Luxury crafted mounts are usually great sources of profit in World of Warcraft. I have covered both Vial of The Sands and Jewelcrafting Panthers before. Today we will take a look at the engineering mounts. 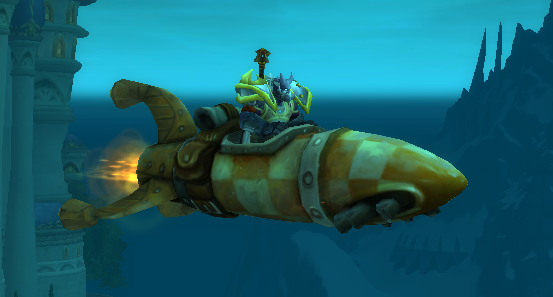 Specifically Mekgineer’s Chopper/Mechano-hog, Sky Golem and Geosynchronous World Spinner/Depleted Kyparium Rocket. 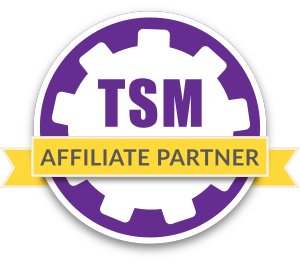 I’ll go through the mounts and my experiences and include my TSM groups and operations at the end. These mounts are the motorcycle mounts added in Wrath of the Lich King, one for Horde and one for Alliance. You can buy the recipes from vendors in your factions main base in either Howling Fjord or Borean Tundra. They require Exalted with either Horde Expedition or Alliance Vanguard. You gain rep with these factions by doing quests for the related wrath of the Lich King factions or by killing mobs in dungeons in Wrath with no tabard equipped. It is vitally important to source materials cheaply for the Mekgineer’s Chopper. This is the main way to increase your profits and as we will see you have a lot of flexibility when it comes to getting the required Titansteel Bars. The last three are vendor materials totaling 12.500 gold. They are sold by Big Keech in Vale of Eternal Blossoms. You can make Cobalt bolts from Cobalt bars and they should be easy to get quite cheaply. You can get Arctic Furs from Northrend skinning and they can usually be found on the Auction House. Titansteel bars however can be very expensive. Having a miner to smelt your own bars can be very profitable. The Titansteel Bars take 3 Titanium bars and 1 each of Eternal Fire, Eternal Shadow and Eternal Earth. The finished bars are usually priced well above crafting cost on my high pop realm. For crafting your selfjust stay on the look out for cheap titanium and cheap eternals. Eternal Fire is usually the most expensive one. Keep in mind that you can buy Frozen Orbs and turn them in at Frozo the Renowned to get Eternals. This will often be cheaper than buying Eternal Fires from the Auction House. You should also check what the cheapest method of getting Titanium bars is. 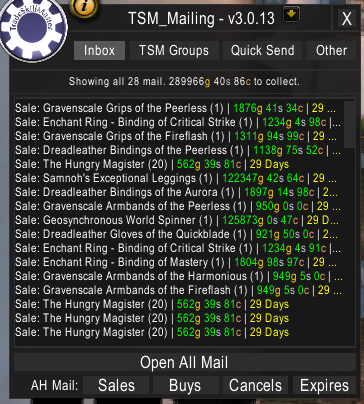 This could be buying bars, buying ore and smelting or buying Saronite Bars and Transmuting them (8 Saronite bars = 1 Titanium Bar). The Sky Golem was added in Mists of Pandaria. I have recently covered this one slightly in my posts on monetizing alts. You learn the recipe from Schematic: Chief Engineer Jard’s Journal. The journal drops from any Mists of Pandaria mob. I have found that the easiest way to farm it is to just start killing sha-based mobs in the Vale of Eternal Blossoms. The energy source is a daily cool down that can not be brute-forced up and it is Bind on Pickup. I strongly suggest having several characters with engineering to increase your output if possible. The majority of the profit comes from the daily cool down. You can increase your profit by making sure that you source the Living Steel as cheaply as possible, but this recipe will always be profitable. I strongly suggest experimenting with your price settings. Your production will be capped so it makes sense to get as good a price as you can. I use the exact same auctioning settings for both the Sky Golem and the Chopper and you can find my TSM groups for all the mounts at the bottom. The Geosynchronous World Spinner and Depleted Kyparium Rockets are rocket mounts. They both require 3 Orbs of Mystery which costs 20.000 gold each. The crafting cost is at least 60.000. The recipes can be learned from profession trainers. That being said you can only learn one of them on any given character as access is gated behind your engineering Specialization. The World Spinner is for Gnomish Engineers and the Kyparium Rocket for Goblin Engineers. You choose your specialization by taking the appropriate quest from your profession trainer when you are level 20 and have at least 200 Engineering. In addition to this the World Spinner takes 12 Trillium Bars (Mining or Transmute) and the Kyparium Rocket 200 Kyparium (Mining) and 12 High-Explosive Gunpowder (Engineering). The profit margin is usually very high for these rockets so sourcing materials cheaply is not a necessity. That being said you can obviously increase your profits by sourcing the Living steel and Trillium cheaply. I suggest using transmutes where possible to cut your crafting costs. The Riddle of Steel recipe that take 3 Trillium bars and 3 Spirit of Harmony can proc extra bars if your character is a Transmutation Specialist so keep that in mind. 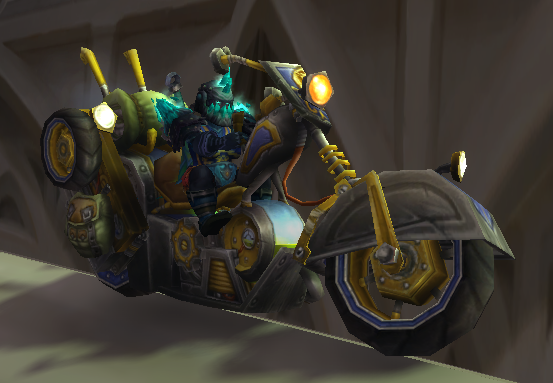 You can see from my TSM screenshots my results from selling these mounts. I recently started 3 engineers doing Jard’s to increase my Sky Golem sales. For the other two I haven’t really stocked them in a while, but I went on a crafting spree yesterday, and stocked all of the expensive mounts I can craft. The World Spinner I sold had a profit of about 40k. I will finish a batch of 3 Sky Golems this week and I plan to experiment with overcutting to see if I can sell them above market value. I’ll be reporting back with my results so stay tuned for that. You can find my TSM groups and auctioning settings here. There are two important things to note here. As I mentioned sourcing materials cheaply is a very important part of making money on these mounts. I suggest experimenting with the price settings on Sky Golems to get the best price for your mount. I personally just restocked up to 3 of each mount. If you are not that rich yet I suggest sticking to one at the time. The mounts sell at a comfortable pace, but you cannot expect instant sales. To optimally stock engineering mounts you will need at least 2 engineers to get access to both the Kyparium Rocket and the World Spinner. And every new alt will give you one more Sky Golem per month. This makes engineering one of the better professions for alts in my opinion. It is very low maintenance and gives a decent profit as I have alluded to in my posts on monetizing alts. Remember to follow me on twitter if you haven’t already. I document my sales there and I will answer your questions. 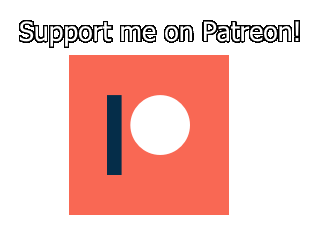 Please also subscribe to my mailing list if you like my content to get it delivered straight to your inbox!